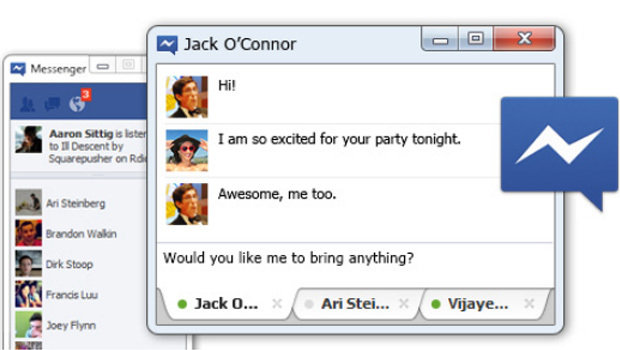 Facebook has launched a desktop app, Facebook messenger. With the help of it you can see your notifications, friend requests and messages without visiting the site. This trial app is very easy to use and the most important thing is that its totally free. It allows you to surf the web easily. You don't have to open the Facebook tab again and again as you can reply to your messages in front of the window you are currently using. You will have to login Facebook with this app one time and then you will be automatically logged into your account whenever you get internet access. You will have to check "keep me logged in" for this purpose. 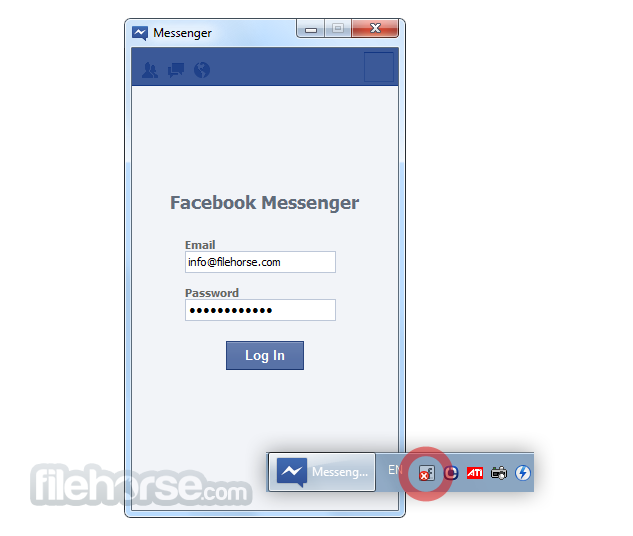 Closing it wouldn't log you out of Facebook you will have to log out manually from the messenger. Most Dangerous Celebrity to Search for! The most important thing about it is that you can easily use it while you do any other thing on the web. Your Facebook messages and notifications will not disturb you. 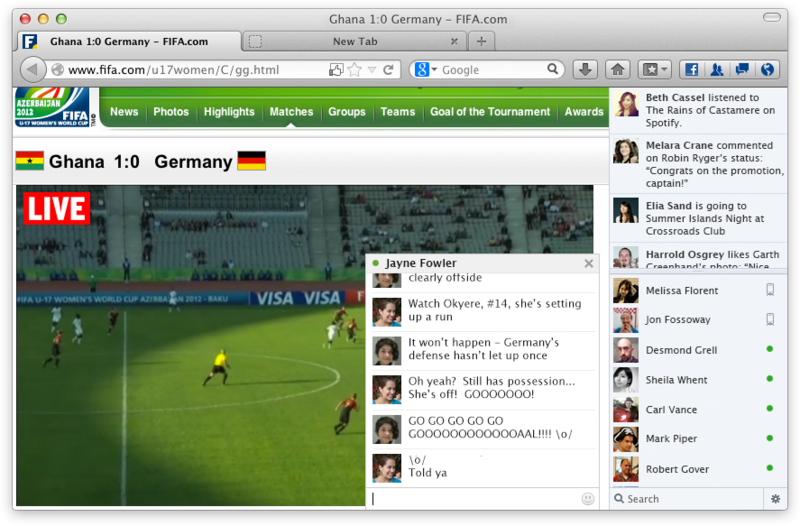 You will have ticker at the side so you are always updated about your Facebook account.